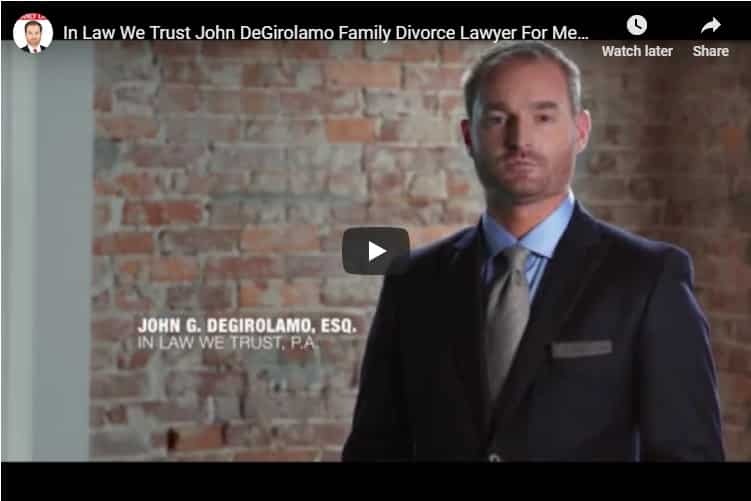 Tampa Domestic Violence Attorney For Men - Domestic Violence Lawyer | In Law We Trust, P.A. When faced with allegations of domestic violence, it’s important to take immediate action and contact a domestic violence lawyer for men in Tampa, FL. If you are going through a divorce and are being accused of acts of violence against your spouse, partner, or your children, there can be many ramifications from those charges. You may be denied access to your children and to the family home, and it can complicate your position as a party in any other outstanding legal actions. Furthermore, an arrest or conviction will linger on your criminal record and could adversely affect your career and future earning opportunities. In Law We Trust, P.A. is readily available to consult with you, share our expertise, and give you proper counsel in the area of domestic violence. In many cases, it is the man who feels that he may need to be protected from harassment or abuse. However, if that is so, but before filing for a civil or domestic issue restraining order, it is in your best interest to speak with a Tampa domestic violence attorney for men. Our firm, In Law We Trust, P.A. 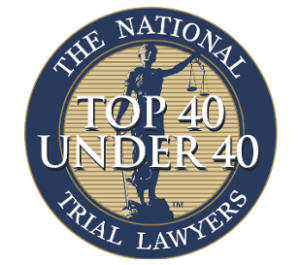 is recognized as having top notch Tampa domestic violence attorneys for husbands and fathers. We specialize in handling these difficult situations. By sitting down with you, we will be able to give your our full attention, listen to your side of the story, discuss your options, and explain the potential effects your actions will have on you, your children and your divorce proceedings. We can even present you with some options for securing financial relief when attempting to recover attorney’s fees in a domestic violence case. Contact In Law We Trust, P.A., the renowned Tampa domestic violence attorneys for men. We specialize in handling situations similar to yours and while each case is unique, we have the background and legal expertise to represent your best interests in the complex area of domestic violence.